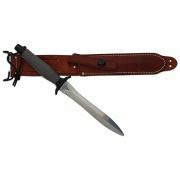 One of two Gerber Mark II fighting knives purchased by MAC V SOG veteran John Plaster during his tours in South East Asia. 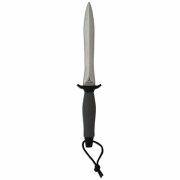 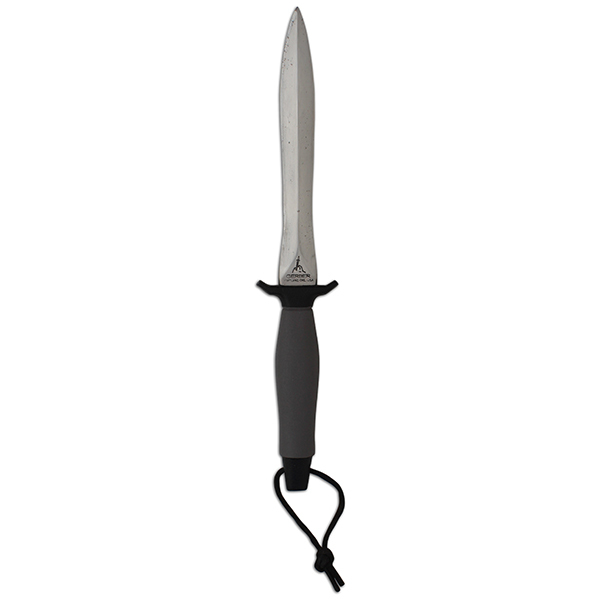 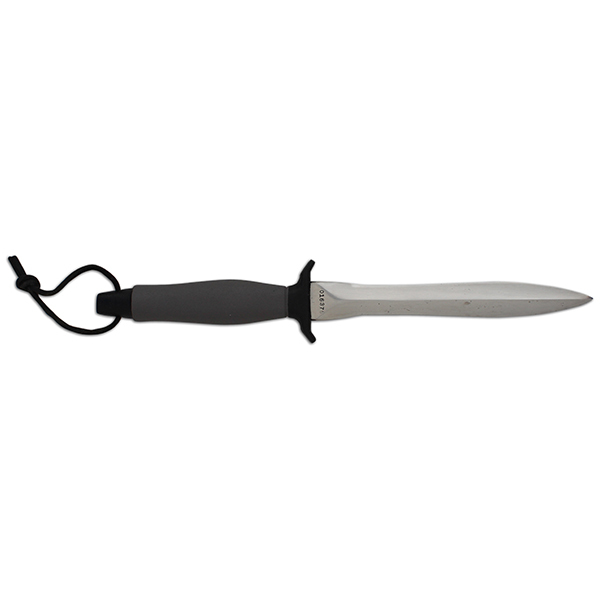 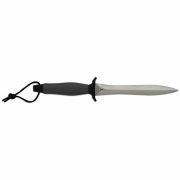 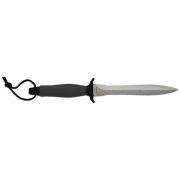 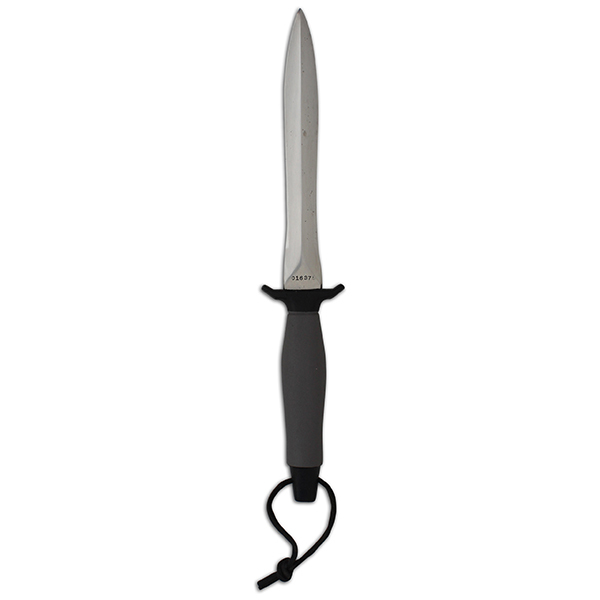 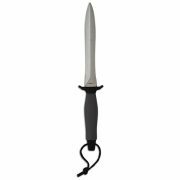 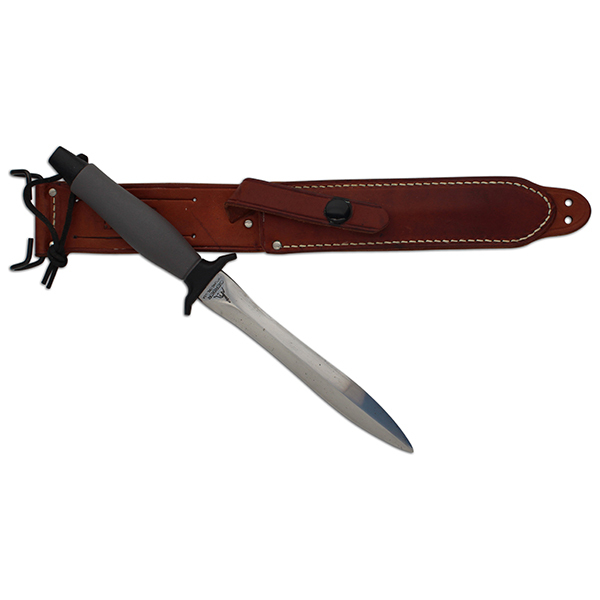 The knife is in very clean condition, gray handle, bright blade with several light spot stains and is serial numbered 016375 which dates it as a 1970 manufacture. 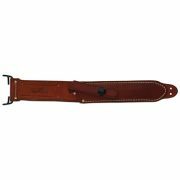 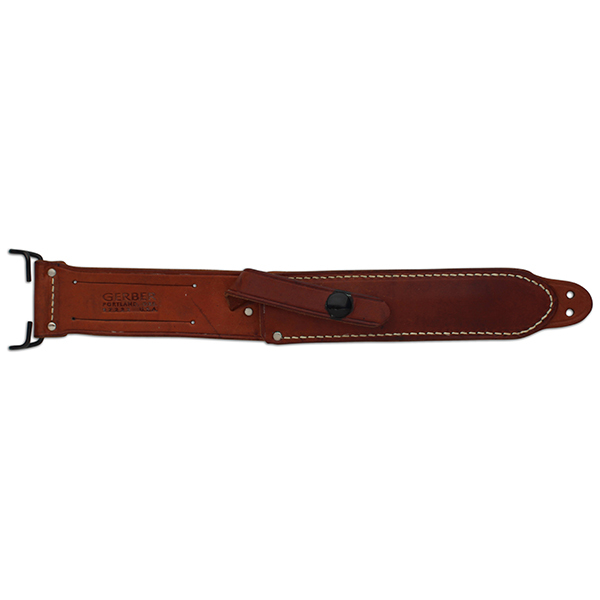 The brown leather sheath matches in wear. 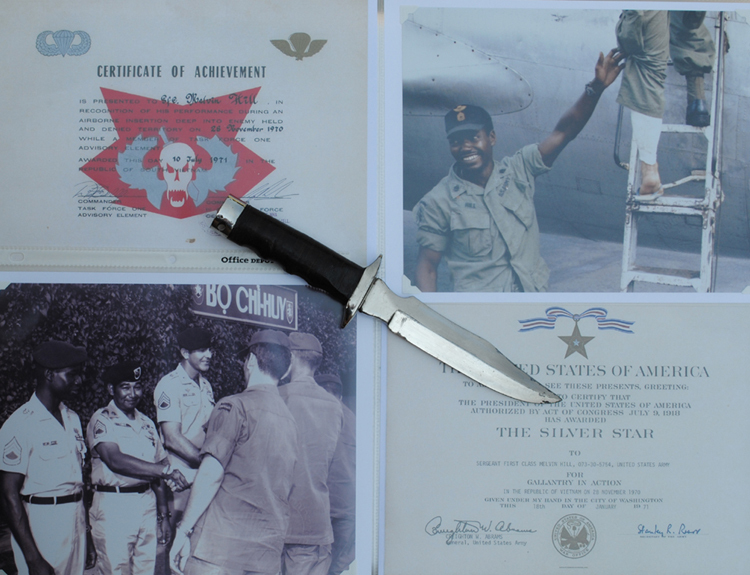 The piece comes with a picture of the veteran holding the knife when purchased and a signed statement. 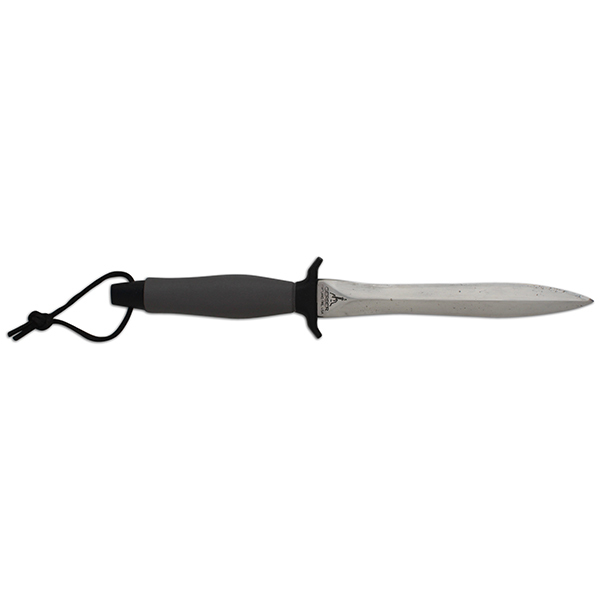 This item is featured on the website specialforceshistory.com as artifact number APK-052.